and the amazing health benefits of cannabis. Cannabidiol (CBD) is one of many natural compounds found in the cannabis plant, classed as a cannabinoid. It has drawn the most attention recently as a key driver behind the legalisation of cannabis due to its extraordinary abilities to help fight disease and promote health and well-being. 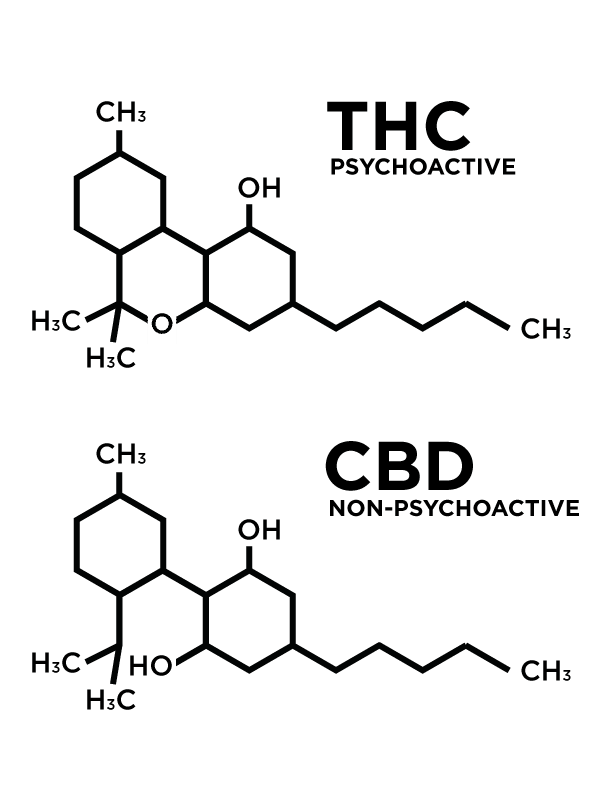 Unlike tetrahydrocannabinol (THC), the cannabinoid in cannabis responsible for the famous ‘high’, CBD has no intoxicating effects, in fact, it actually helps reduce the intoxicating effects of THC when they are used together. CBD is commonly consumed as an oil and is extracted from the resin glands of the female cannabis plant. Cannabis contains over 80 different compounds called cannabinoids where CBD and THC are a couple of the most abundant and well researched. These cannabinoids are generally extracted from the resin created by the cannabis flower. While CBD alone is a powerful tool for your health, extracting and consuming singular molecules like this is not the optimal solution. When singled out, individual molecules can create side effects and will not work as well as the entire plant intended. For example, taking pure THC will create a significant psychoactive effect and possibly result in a loss of control and anxiety. However when coupled with CBD, the high is reduced and the absorption and benefits of CBD are greater. The multitude of compounds have been designed to work synergistically together to enhance the benefits and decrease any negative side effects. Unfortunately, due to most regulations around the world, most forms of cannabis oils have the THC completely removed, whereas even at low doses it can improve the quality of the CBD oil, not produce a significant high and offer benefits in its own right. CBD, THC and other cannabinoids fit like a lock and key into existing human receptors. 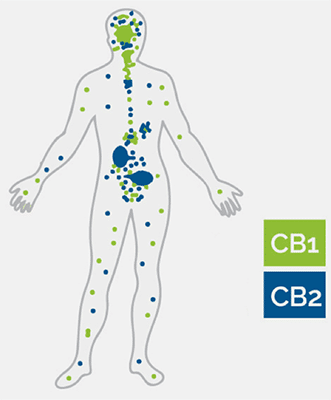 The endocannabinoid system comprises of two types of receptors, CB1 and CB2, which each serve distinct functions in human health and well-being. These receptors are part of the endocannabinoid system that impacts physiological processes such as memory, appetite, pain, inflammation and immune system responses. 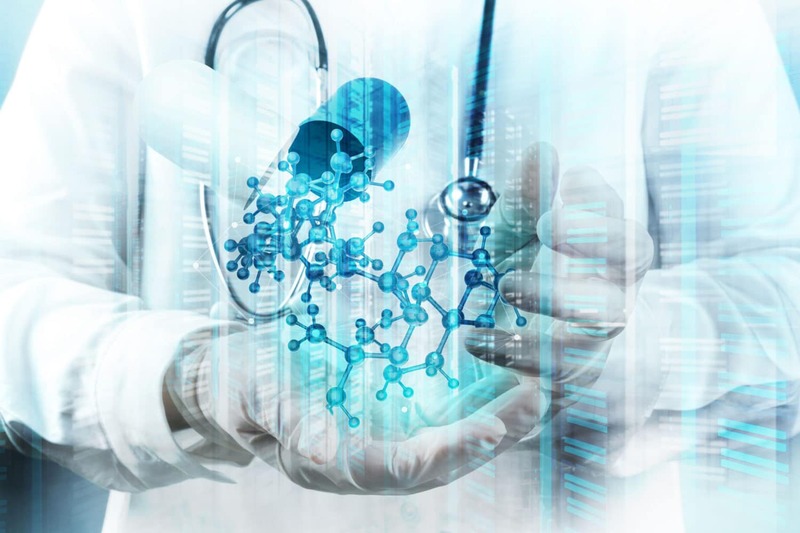 CB1 receptors are primarily found in the brain and central nervous system while CB2 receptors are mostly found in the peripheral organs and cells linked to the immune system. Synthetic pharmaceutical cannabinoids are far inferior to the real plant and its natural extracts. When individual molecules are extracted and consumed as an isolate, they are far less potent that less refined whole plant extracts. Cannabinoids have an amazing synergistic effect and work together to produce incredible health benefits through the entire body. Single cannabinoids alone are not only less potent but they can also create unwanted side effects that nature did not intend. CBD for example reduces the high and anxiety effect high THC can cause while THC helps the absorption of CBD. CBD is most commonly consumed as an oil, mixed with a carrier such as olive oil, coconut oil or hemp seed oil. When CBD is consumed with fatty acids this maximises the bioavailability as it binds to the fat molecules during the absorption and digestion process. This same concept applies to other fat soluable vitamins such as vitamin A, D, E and K. As a general rule, consuming CBD with a fatty meal will improve absorption rates. Drops can be placed under the tongue and absorbed into the blood, or the oil can be vaporised and inhaled. Taking CBD oil in a dropper under the tongue is extremely easy, quick and efficient. Vaporising the oil and inhaling it can improve absorption and the speed at which it is absorbed, particularly useful for treating seizures and when an immediate reaction and response is required. When vaporising, the effect is faster and stronger but doesn’t last as long as if one was to consume CBD oil orally. Depending on the condition you’re treating either method of consumption will work. Cannabis, hemp, weed, marijuana, are all names for the cannabis plant. Generally hemp is the name given to a cannabis plant containing less than 0.3% THC which is cannabis typically grown for it’s industrial use rather than it’s psychoactive properties. 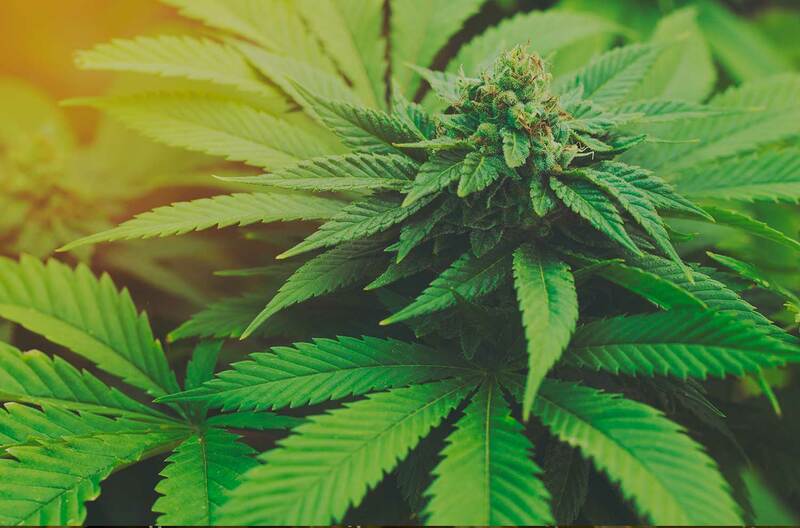 Cannabis is a very versatile plant and can be used to make such a vast range of products from paper, textiles, biodegradable plastics, construction, health food, and fuel. The term marijuana was introduced in the 1930s as part of a smear campaign on cannabis, an alternative word used to confuse the medical community while weed is just the slang term referring to the fact that cannabis grows like a weed. Marijuana is typically referred to cannabis that is grown purely for a high THC content with the sole purpose of giving off a high. Specifically, the dried flowers of the female cannabis sativa and cannabis Indica plants. 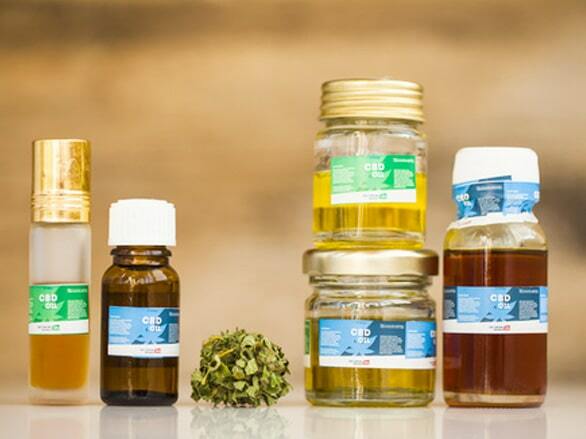 CBD oil usually comes from hemp but hemp CBD is generally not the same as cannabis CBD. 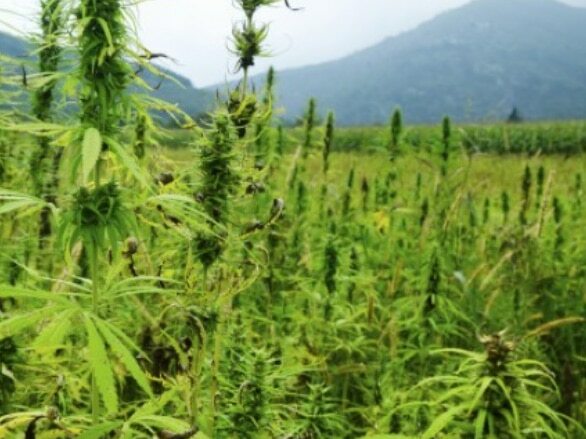 As hemp is grown for so many different uses, it might not necessarily be grown for premium CBD and doesn’t have the quality control rules that growing for cannabinoids does. Quality of soil is less of a factor when growing purely for the industrial use of the plant as opposed to the farmers growing premium cannabis in controlled conditions. Before choosing a CBD oil, know the source and understand what you’re getting. One theory for the reason of the current unwarranted suppression of the cannabis plant is its a huge threat to the pharmaceutical industry. As a plant which people can grow at home and treat a wide array of health concerns, the pharmaceutical industry is in a position to lose huge amounts of money. By creating drugs to mask symptoms, then making more drugs to mask side effects from other drugs, the pharmaceutical industry would be threatened by a plant that has no addictive properties or major negative side effects that could help treat and manage diseases more effectively than pharmaceutical drugs. Governments have made it very difficult for the study of cannabis to progress. Human studies on cannabis are limited due to its classification as a schedule 1 drug. Drugs in Schedule 1 are defined as those with no medical use and a high potential for abuse. These are the drugs that are the most dangerous and the highest chance of psychical or physical dependence which include heroin, LSD, ecstasy, and of course natures miricle, cannabis. As a comparison, Schedule 2 drugs are those with a high chance for abuse, but less than schedule 1 and can be prescriped and used legally. This includes cocaine, methamphetamine, OxyContin and Adderall. 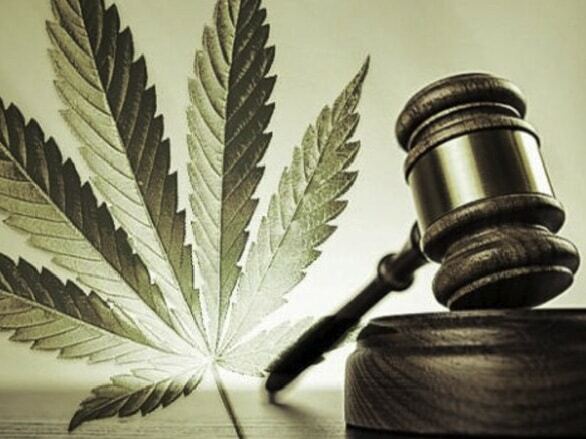 Keeping cannabis as a schedule 1 drug goes directly against current evidence, yet no rescheduling has taken place. In 2003 the US government took out a patent on cannabis’s ability to protect the brain from inflammation. Across many government websites cannabis is quoted to be beneficial for a range of health concerns and is clearly recognised as a promising health solution yet it remains a schedule 1 drug making new studies extremely difficult to take place. It is amazing to know the US government owns the idea of using cannabinoids to protect the brain, yet keeps cannabis illegal at the federal level making it extremely difficult to be studied and better understood. CBD oil is best consumed with other cannabinoids such as THC, as they help the absorption and potency of the CBD oil and have their own benefits. Ideal ratios vary depending on the disease but most people will come out of a dispensary with a 1:1: ratio of CBD to THC. Unfortunately, over the counter CBD oil products have stringent regulations on the amount of THC and often only contain isolated CBD oil. These ratios require trial and error with the individual taking it as cannabinoid dosages are not a one size fits all. Some may be more sensitive to the THC and require a lower level to be completely comfortable. It is best to seek an expert who can best advise you based on your medical history and current supplements and medication. Once you add in more molecules of the plant over just CBD and THC, higher doses can be handled and more real cannabis benefits can be experienced. The more of the natural cannabinoids and terpenes present in the oil the better. CBD dosages vary depending on the person and the goal or disease they wish to treat. A typical CBD dose may be 30mg per day but range up to 100mg for someone with a disease. However everyone is different and should experiment by starting off with low dosages and gradually increasing to where you believe you’re feeling the best. 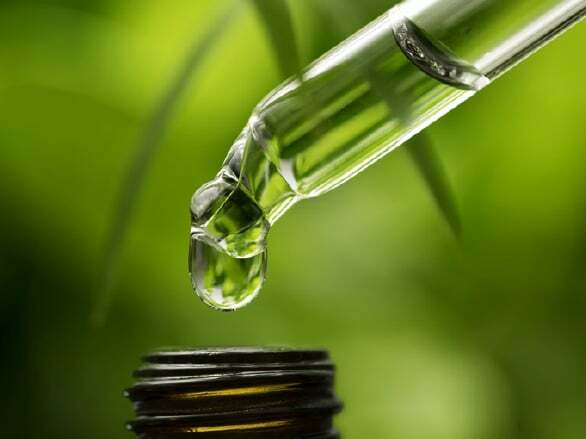 When choosing a CBD oil you may come across some marketed as ‘hemp oil’ which could be a less refined oil that may not have as much CBD as some isolated CBD products but might contain higher levels of other important cannabinoids and terpenes. Cannabis contains over 80 different compounds called cannabinoids where CBD and THC are a couple of the most abundant and well researched. 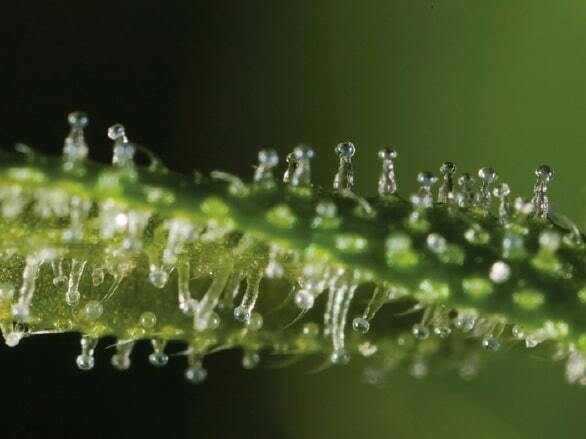 These cannabinoids are extracted from the resin created by the cannabis flower. While CBD alone is a powerful tool for your health, extracting singular molecules like this is not the best option. When singled out, individual molecules can create side effects and not work as well as the entire plant intended. For example, taking pure THC will create a significant psychoactive affect and possibly result in a loss of control and anxiety. However when coupled with CBD, the high is reduced and the absorption and benefits of CBD are greater. The multitude of compounds have been designed to work synergistically together to enhance the benefits and decrease any negative side effects. Unfortunately due to most regulations around the world, most forms of cannabis oils have the THC completely removed, whereas even at low doses it can improve the quality of the CBD oil and offer benefits in its own right. CBD, THC and other cannabinoids fit like a lock and key into existing human receptors. The endocannabinoid system comprises of two types of receptors, CB1 and CB2, which each serve distinct functions in human health and wellbeing. These receptors are part of the endocannabinoid system that impacts physiological processes such as memory, appetite, pain, inflammation and immune system responses. Synthetic pharmaceutical cannabinoids are far inferior to the real plant and it’s natural extracts. When individual molecules are extracted they are fall less potent when working alone. Cannabinoids have an amazing synergistic effect and work together to produce incredible health benefits through the entire body. Single cannabinoids alone are not only less potent but they can also create unwanted side effects that nature did not intend. CBD for example reduces the high and anxiety effect high THC can cause while THC helps the absorption of CBD. Governments have made it very difficult for the study of cannabis to progress. Human studies on cannabis are limited studies due to its classification as a schedule 1 drug. Drugs in Schedule 1 are defined as those with no medical use and a high potential for abuse. These are the drugs that are the most dangerous and the highest chance of psychical or physical dependence and include heroin, LSD, ecstasy, and of course natures cure, cannabis. As a comparison, Schedule 2 drugs are those with a high chance for abuse, but less than schedule 1. This includes cocaine, methamphetamine, OxyContin and Adderall. Keeping cannabis as a schedule drug goes directly against current evidence yet no rescheduling has taken place. In 2003 the US government took out a patent on cannabis’s ability to protect the brain from inflammation. Across many government websites cannabis is quoted to be beneficial for a range of health concerns and is clearly recognised as a promising health solution yet it remains a schedule 1 drug making new studies extremely difficult to take place. One theory for the reason of the current unwarranted suppression of the cannabis plant is it’s a huge threat to the pharmaceutical industry. As a plant which people can grow at home and treat a wide array of health concerns, the pharmaceutical industry are in a position to lose huge amounts of money. 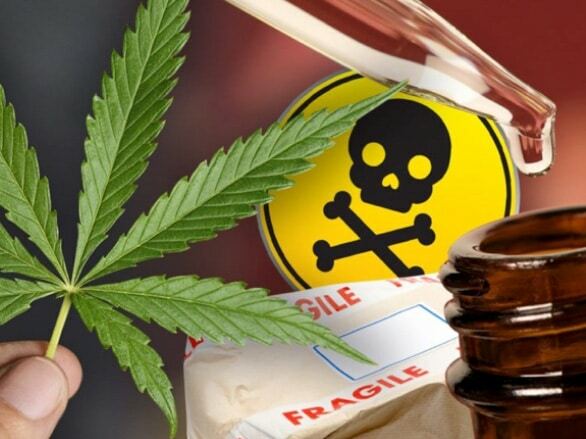 By creating drugs to mask symptoms, then making more drugs to mask side effects from other drugs, the pharmaceutical industry would be threatened by a plant that has no addictive properties or health side effects that can treat diseases more effectively than pharmaceutical drugs. CBD oil is best consumed with THC, as the THC helps the absorption and potency of the CBD oil and has it’s own benefits. Ideal ratios vary depending on the disease but most people will come out of a dispensary with a 1:1: ratio of CBD to THC. Unfortunately over the counter CBD oil products have stringent regulations on the amount of THC and often only contain CBD oil. 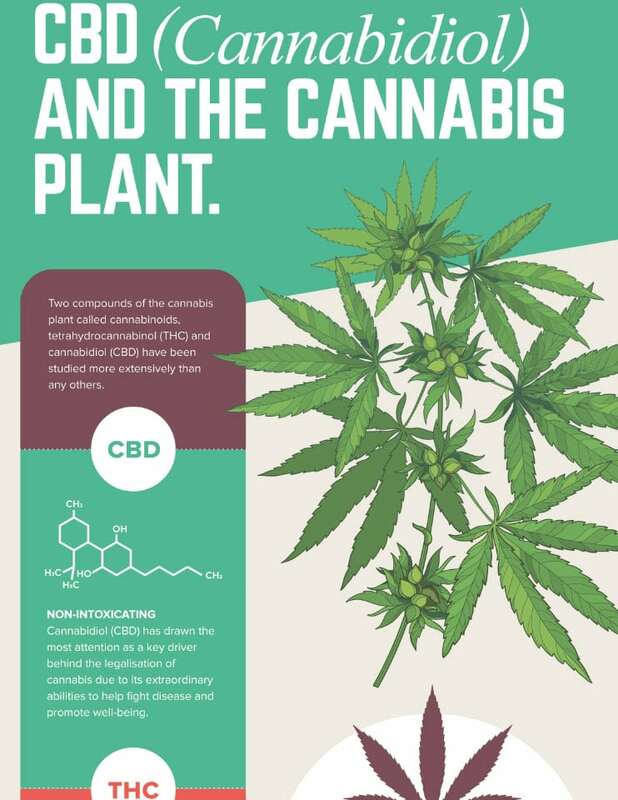 Once you add in more molecules of the plant over just CBD and THC, higher doses can be handled and more real cannabis benefits can be experienced. 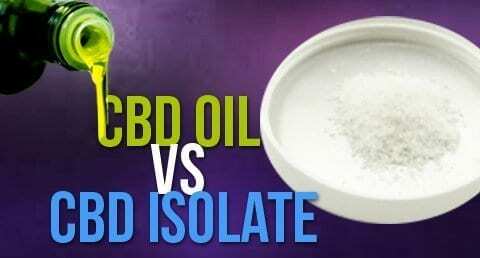 The more of the natural cannabinoids present in the oil the better. CBD is most commonly consumed as an oil, or vaporised. Drops can be placed under the tongue and absorbed into the blood, or the oil can be vaporised and inhaled. Taking CBD oil in a dropper under the tongue is extremely easy, quick and efficient. Vaporising the oil and inhaling it can improve absorption and the speed at which it is absorbed, particularly useful for treating seizures and is generally regarded as the best way to consume it. In the US, cannabis is currently a schedule 1 drug in the company of heroin, ectasy and LSD. Schedule 1 substances are the most tightly controlled and regulated and cannot be prescribed. Below that, in schedule 2 sits methamphetamine, cocaine, opium and morphine which can be prescribed and used legally. CBD oil can come from hemp but hemp CBD is generally not the same has cannabis CBD. Hemp isn’t grown to be high in cannabinoids and doesn’t have the quality control rules that growing for cannabinoids does. Quality of soil is less of a factor when growing purely for the industrial use of the plant.